The new iPhone is finally here, and if you were lucky enough to get your hands on one, you’re probably in need of some new accessories. Because the new phone has new dimensions, a new Lightning interface, and was only just released, it is a bit early before we can see widespread release of accessories. 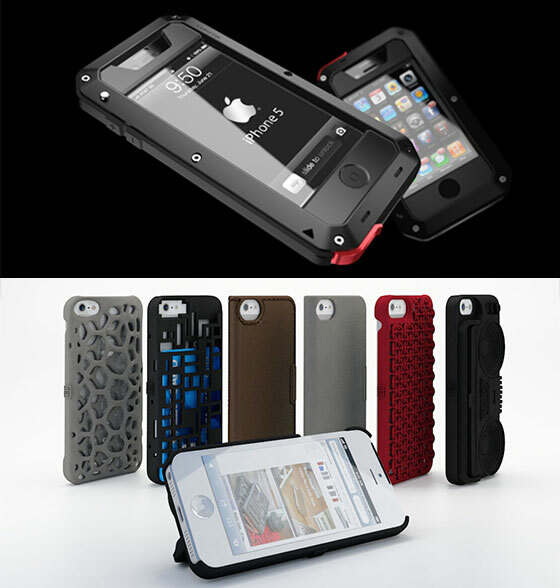 Here, we hand picked 9 real cool iPhone 5 case that accommodate the taller, slimmer design and will give your iPhone a full protection. TAKTIK’s shockproof suspension features a patent-pending 9mm Impact Truss silicone perimeter compressed between two durable Ballistik polymer bezels or anodized aluminum bezels. The front bezel includes an adhered compression seal liner to protect from rain seeping into the case. The design for the rear bezel features an open, unobstructed camera pass through that maintains brilliant photo and flash quality almost as if the case wasn’t there. This sandwich construction compresses the silicone truss creating a suspension system to cradle your iPhone like the precious baby it is. 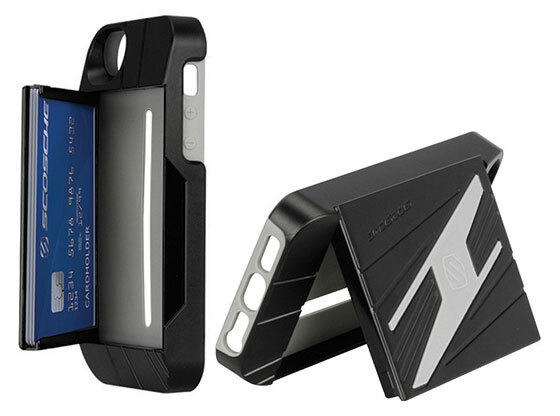 The VAULTkase combines protection with storage to create the ultimate iPhone accessory. This rugged case protects your device from knocks and knicks while the integrated storage vault holds your credit cards, ID’s or money. It’s time to ditch the wallet! 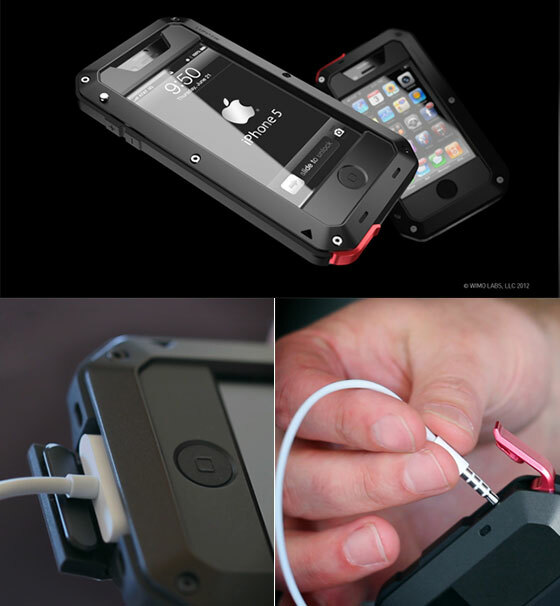 The soundKASE keeps your iPhone 5 safely attached to your arm while you run, bike, workout and more. 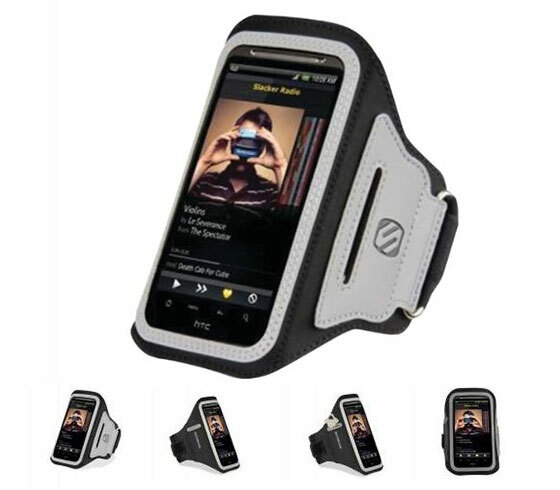 The adjustable neoprene armband comfortably fits small and large arms. Openings allow for headphones and other cables to be plugged into your iPhone while it stays protected. Neoprene material breathes well during strenuous exercises and fits comfortably around your arm. Adjustable armband fits small and large arms. Neoprene sport case with hook and loop strap that secures case during workouts. Built-in screen protection provides full access to touch screen. Three layers of protection include a polycarbonate skeleton that cushions the iPhone while the built-in screen protector prevents smudges and scratches. 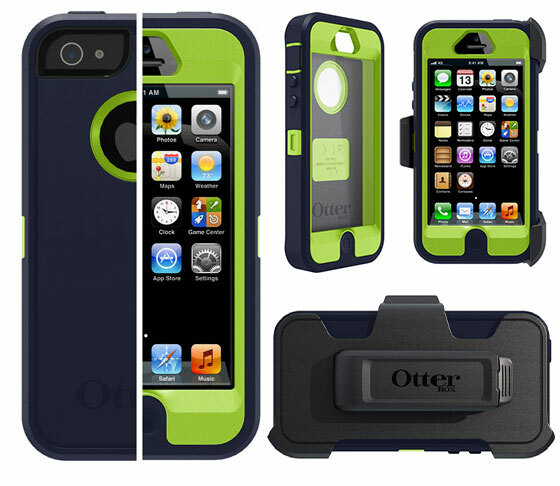 The outer layer wraps around the solid inner shell like an epidermis, creating a practically indestructible iPhone 5 case. A belt-clip holster is included and doubles as a media viewing stand. 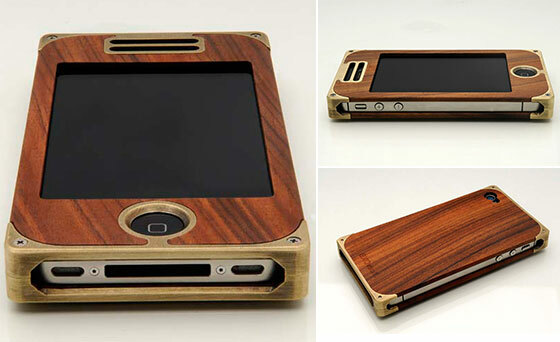 EXOvault will be releasing two beautiful cases similar to their EXO15 and EXO9 models, which combine elements ranging from wood to aluminum and brass.Here are the 3D model and if you like them, you can pre-order it. 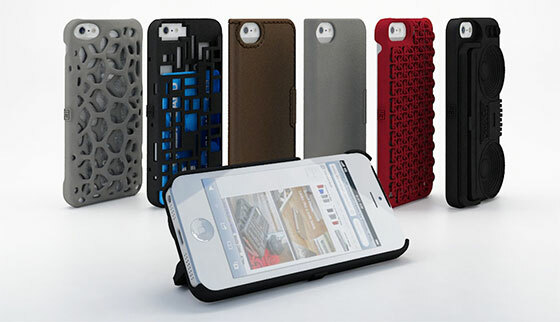 Masters of the 3-D printed arts, Freshfiber brings a new line of iPhone 5 cases that fuse art and functionality. 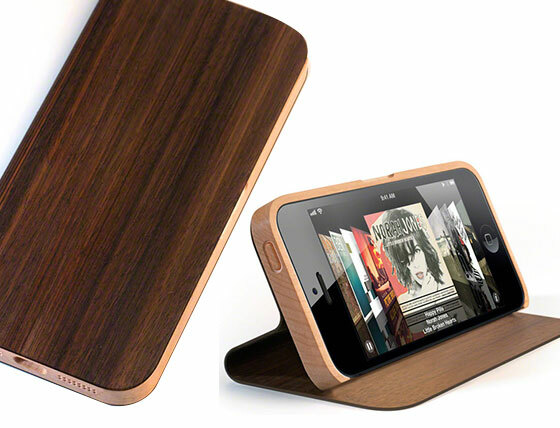 Drawing inspiration from designers such as Mondrian, each case in the series has a different aesthetic. 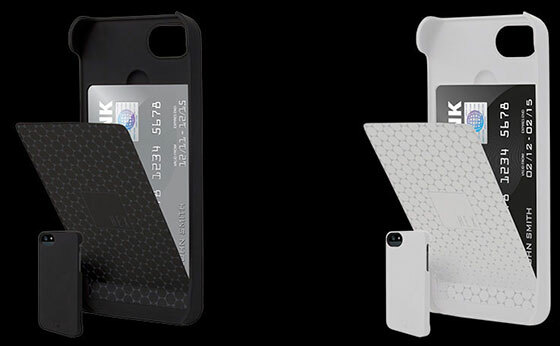 The HEX stealth case is equipped with sheided, RFID-friendly technology which enables use of your contractless smart card or transport card from within the case at location with compatible card reading devices including: subways, restaurants, retails stores, gas stations and taxis/buses. 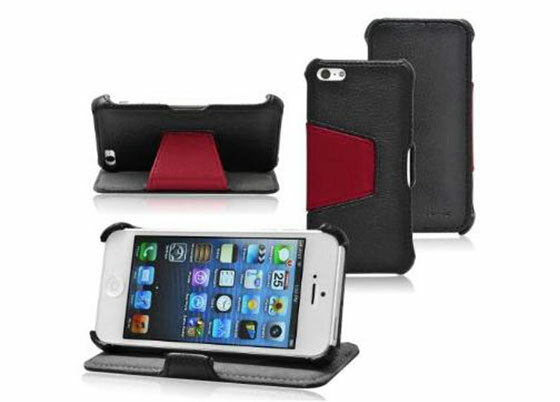 Hope you like the iPhone 5 cases listed above. Since you’re looking somthing to protect your phone, why not also find something for your hands which use the phone in the coming winter? 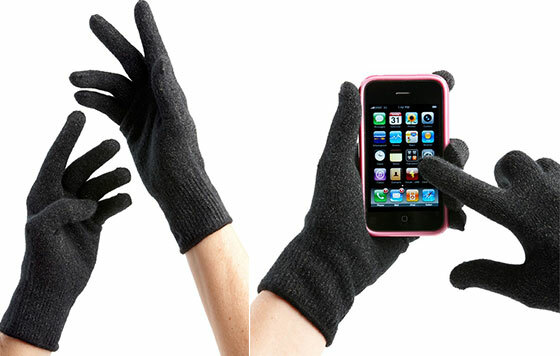 You can text with these gloves on! Agloves are lightweight, soft, warm, stretchy and slightly fuzzy knitted gloves. Made in the USA, these seamless, knitted gloves have high quality workmanship. Agloves are compatible with any and all of your touch screen phones, cameras, multimedia devices, game systems, and eReaders. Which Window Treatment is Right for You, Roman or Roller Shades?